Do you have questions about what we do? How you can help? We have all of our frequently asked questions below. Simply click on the question that interests you and the answer will become available. If you have a question that isn’t listed here, we welcome you to send us a message from our Contact page. We would love your support! Please consider joining us for an event, learning more about our Nonprofit Partners, making a donation to AMMAD or one of our partners, etc. What donations do you accept and are they tax exempt? AMMAD is a 501(c)3 and financial contributions are tax deductible. Please see the Donate page for ways to give. After making a financial donation you will receive a tax acknowledgment letter via email or mail. Gift-In-Kind donations include physical items donated to AMMAD. Upon request and with appropriate documentation, AMMAD can provide a gift-in-kind letter. Please contact atlantamomsfundraising@gmail.com for more information. Many people want to teach their children the importance of volunteering but don’t’ know where to start. 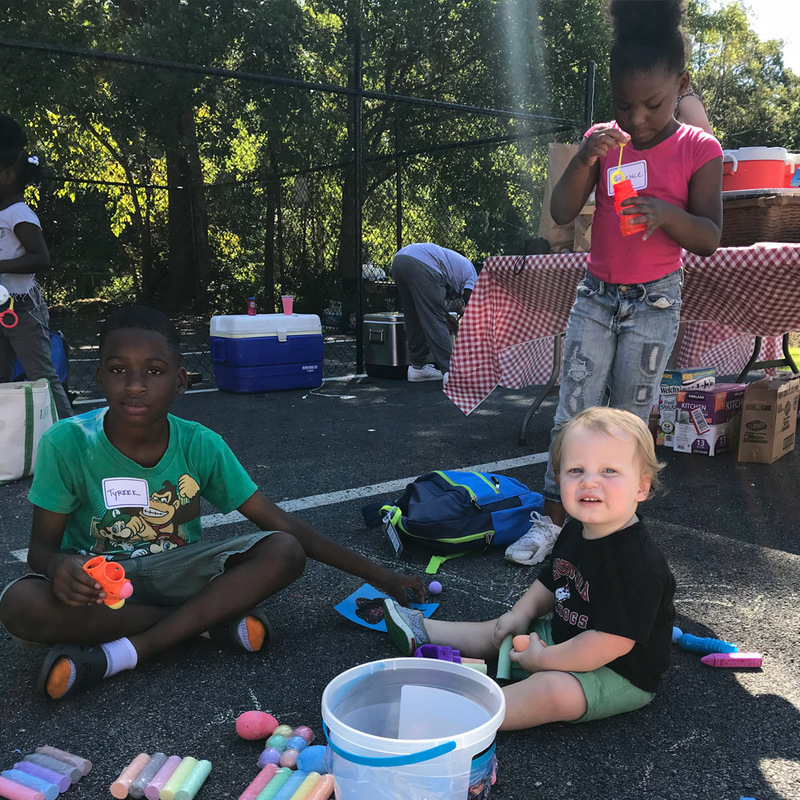 Atlanta Moms Making A Difference does the legwork for you to ensure you and your family are volunteering in the community in a way that will make a significant impact on the lives of others. We cannot support our Nonprofit Partners without the financial and in-kind-donations of our members and the greater community. Thank you for helping us make a BIG difference. What ages of children are allowed to volunteer and/or attend each event? Our goal is to allow children of all ages to volunteer at our events, unless otherwise specified by the Nonprofit Partner. Event communication will indicate what age range is most appropriate for children volunteers.